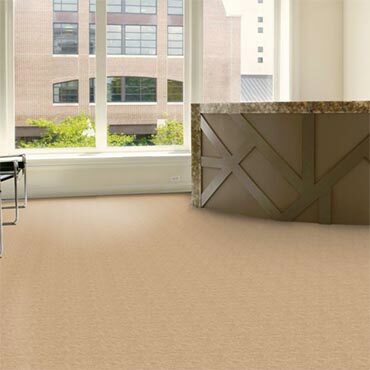 Linoleum Flooring, also called Lino, is a floor covering made from materials such as solidified linseed oil (linoxyn), pine rosin, ground cork dust, wood flour, and mineral fillers such as calcium carbonate, most commonly on a burlap or canvas backing. Dye pigments are often added to the materials to create the desired color finish. The finest linoleum floors, known as "inlaid", are extremely durable, and were made by joining and inlaying solid pieces of linoleum. Cheaper patterned linoleum came in different grades or gauges, and were printed with thinner layers which were more prone to wear and tear. High quality linoleum is flexible and thus can be used in buildings where a more rigid material (such as ceramic tile) would crack.